Super cuddly, super soft fleece fabric. 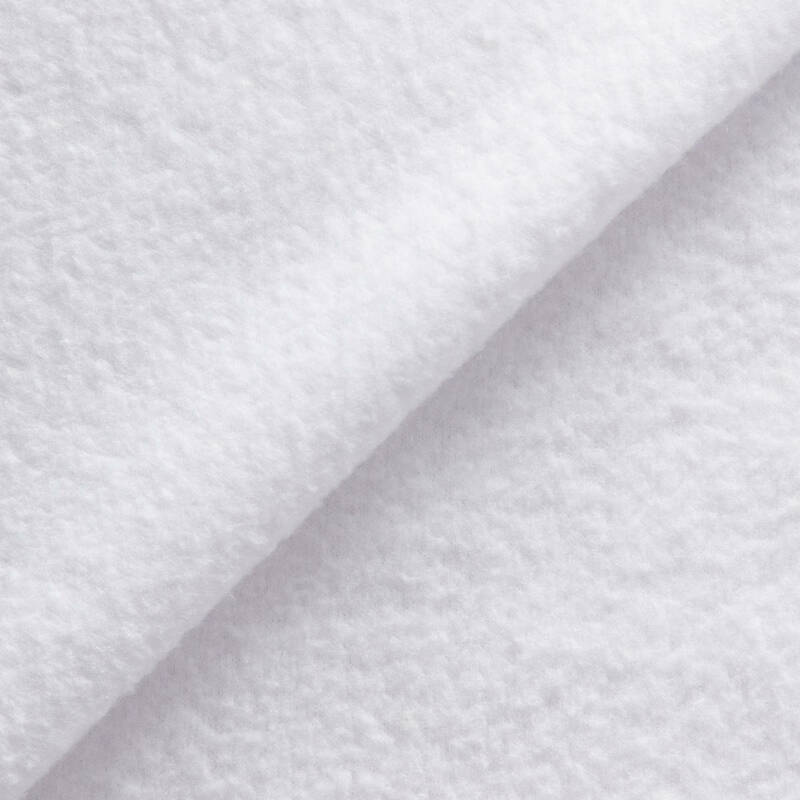 Our fleece is double brushed, anti-pill micro fleece made from multifilament 100% polyester. It has an incredibly soft hand and is ideal for a range of clothing and home products. The yarn used to make our fleece has been designed to avoid pilling and fraying. Due to the surface texture of the fabric, the resolution of the prints that can be achieved will be limited. The base colour is white and the fabric is printed using dye sublimation. This provides strong colour reproduction and wash fastness. Woven, finished and printed in the United Kingdom. Wash on a delicate machine cycle at 30 °C / 85F. Delicate tumble cycle on a low heat. Do not iron. Line dry. Drip dry. Do not wring.